Courses in Ironwood's Library are all web-based, self paced and can be registered, accessed, tracked and reported via the LMS. Curriculums can be built into Learning Maps to make it easy for staff to find learning that is relevant to their role, job and level. If you already have Competency Models, we can help you align courses to support those models or we can help you create competency models if none exist. These models allow leadership to measure performance and skill gaps. Understanding organizational as well as individual skill gaps can help create learning that can align training requirements with your business’s strategic plan to improve profitability. 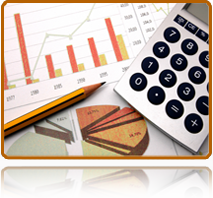 Finance, Tax, Audit and Accounting courses are offered through our CFO University. These courses cover topics for beginners to experts and cover Accounting, Auditing, Bank Lending, Treasury Management, Corporate Finance, Valuation, Derivatives, Equities, Fixed Income, Hedge Funds, Currency Swaps, Yield Curves, C Corporations, S Corporations, State and Local Tax, etc. to name a few. Many of these courses qualify for Continuing Education Credits aligned to AICPA,NASBA, Firm Element and or QAS and are vetted by industry experts. 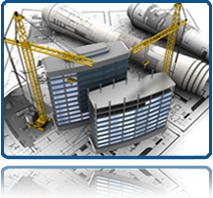 Architecture, Engineering and Construction related courses are offered on our site. These courses cover topics that include Environment, Sustainability, LEED, Green Building, ASHRAE, Building Envelope, Mechanical, Plumbing, Fire Protection and HVAC systems, Building Codes, Groundwater / Stormwater Management as well as Mold to name a few. Many of these courses qualify for continuing education credits for architects and engineers and are accreditted by the AIA and state or local agencies. There are over 100,000 nonprofit organizations in the United States. 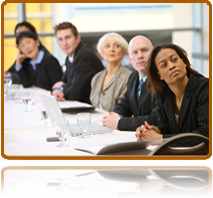 Serving on these organizations' boards are thousands of individuals who need to be better prepared and knowledgeable of the committees for which they serve. For this reason Ironwood has created several curriculums to support both staff and board members, staff and volunteers who represent these organizations. Courses cover topics including, Ethics, Customer Service, Governance, Personal Development, and Finance to name a few. 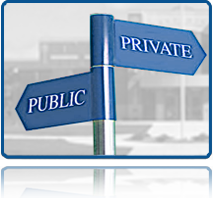 While Public and Private schools are in the business of educating students, there is often a gap in providing ongoing education for their board members, faculty and volunteers. To meet this need, Ironwood has created several curriculums to provide learning to support the development of board members, teachers and volunteers. Courses cover topics including, Ethics, Customer Service, Governance, Personal Development, and Finance to name a few.